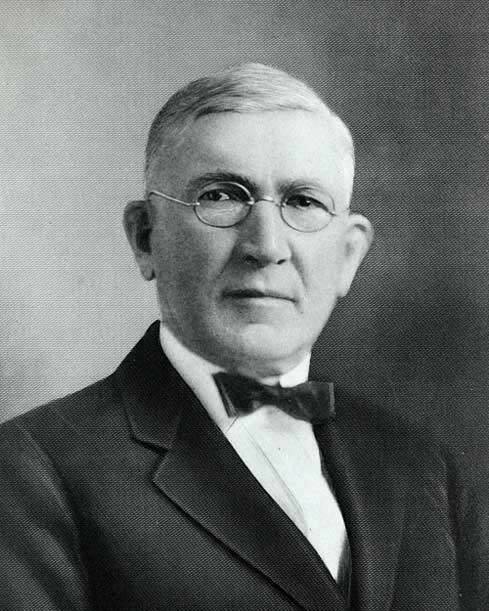 Our founder, George A. Hormel, was very committed to providing his customers the very best products. Our commitment to that principle remains even as our products have evolved to meet your needs today. Since 1891, the Hormel® brand has been synonymous with quality, value and innovation. Our founder, George A. Hormel held a strong commitment to quality, which was based on providing his customers a superior product that would keep them coming back for more. This vision is kept alive with products that retain the quality and flavor of the first products he offered. Today, our innovative products are a flavorful part of breakfast, lunch, dinner, snacks, and party solutions — all created with convenience in mind to accommodate the busy schedule of you and your family. From the beginning, George was concerned about waste and cleanliness in the process of making great food products. In keeping with his high standards, the Hormel Foods Charitable Trust was established to benefit various organizations and projects that emphasize education, hunger and quality-of-life initiatives in and around Hormel Foods plant communities. We invite you to become more familiar with the diverse array of wholesome and great-tasting foods that are part of the HORMEL® brand — as relevant, delicious and high-quality as ever.